A journey from Professional Leadership to Business Leaders to being an Influencer and Building a Personal Brand. 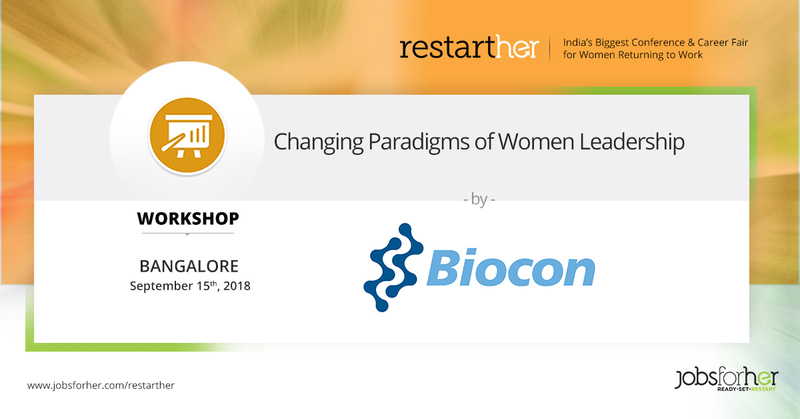 The session will focus on the changing paradigms of women leadership in today’s digital world, where women do not need to spend decades to rise to a leadership role. It is about identifying the key differentiation in your value proposition and building a brand around it. And initiate your journey towards building your Personal Brand.